I’m a 70’s child, so Pop Rocks are just a part of my vocabulary. I still smile when I see them on candy racks today, happy to see they have not been retired. As I placed a few packets on the counter to pay for recently, our youngest daughter questioned what they were. What?!?! I realized I had not yet introduced her to these, a favorite candy of my childhood. So I paid for an extra packet and we opened them on the way out to the car. Her apprehension for knowing the candy was going to pop in her mouth soon turned into smiles and excited chatter about this newfound wonder. That’s my girl! 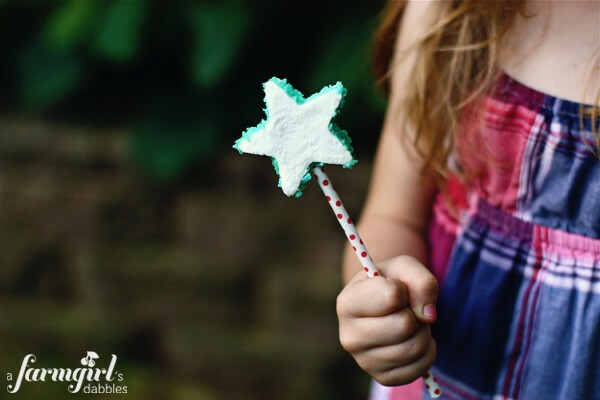 These star-shaped marshmallow pops make for a super fun treat. They’re soft and full of vanilla flavor, as comforting as a homemade marshmallow can be. But with the very first bite, that laid-back vanilla quickly takes a back seat to the Pop Rocks pyrotechnics shooting off in your mouth! It is the most wonderful contrast in texture and flavor. An edible fireworks show! 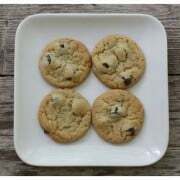 Spread the mixture into the prepared pan using a lightly oiled spatula. With wet hands, press the batter evenly into the corners of the pan. Just keep rewetting your hands to help with the stickiness. Set aside for at least 1 hour, or until the mixture is firm and cool. Sprinkle a little powdered sugar evenly over the top. 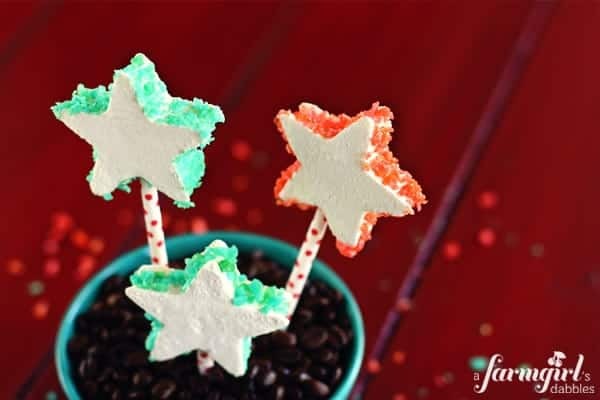 Dip your small star-shaped cookie cutter (mine measures about 1-1/2″ wide) into a shallow bowl of water and then cut the slab of marshmallow into star shapes. This is a sticky job, but it helps tremendously to dip the star cutter into the water in between cuts. Repeat this process until the whole slab of marshmallow is cut. Note: All of this can be done a day prior to serving. The Pop Rocks, however, do react to air and moisture, and should not be applied too far in advance of eating. For the optimal Pop Rocks eating enjoyment, you should be fine to apply the Pop Rocks a couple of hours prior to serving – just keep them in a cool dry environment. To apply the Pop Rocks, only open 1 packet at a time. 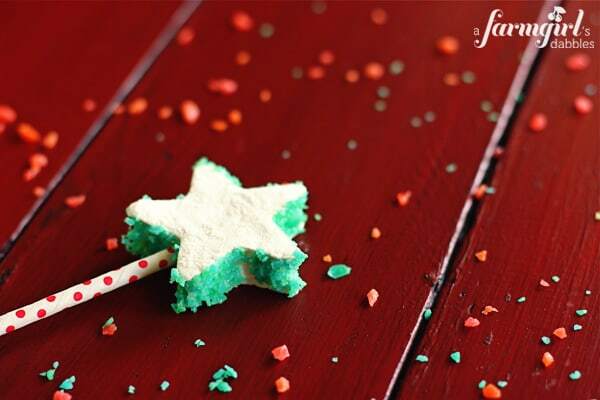 Press the cut sides of the star marshmallows into the Pop Rocks. 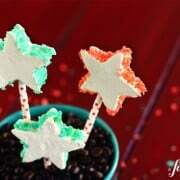 Then insert sturdy paper straws (what I used) or lollipop sticks to finish them off. Marshmallow recipe adapted from jam it, pickle it, cure it by Karen Solomon (I love, love, LOVE this book!). Pop Rocks inspiration from Marshmallow Madness by Shauna Sever. Hokey Smokes these are amazing! We just bought pop rocks yesterday! love everything about this! So stinking cute. Love it. Happy almost 4TH to you Brenda. Hi there! Someone in my Myspace group shared this website with us so I came to take a look. I’m definitely enjoying the information. I’m book-marking and will be tweeting this to my followers! These are SOO fun! Love it! How wonderful are these? Kids would go crazy for this sugary combination! Great idea! 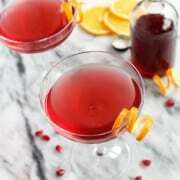 This is a beautiful and fun treat! 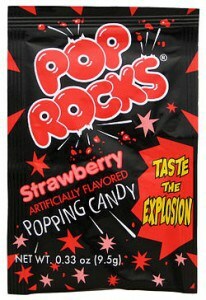 I love pop rocks too & I`m a 90s kid! These always made my sisters and I laugh! Love your description of these treats! These are absolutely adorable! I have been looking for a good marshmallow recipe–I will have to give these a try! 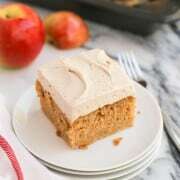 I’ve made this recipe so many times without fail – hope you like it, too, Krysten! Ooooh! I love pop rocks! I get them all the time during the summer, those and the little “bombettes” I guess you could call them You throw the little white package on the ground and they pop around your feet. Oh my goodness, I LOVE pop rocks. These are so fun! I haven’t made homemade marshmallow yet (probably the only one who hasn’t). I love your patriotic pops. I’m sure making, cutting and decorating were time consuming but all worth with judging from the reaction of your girls. Love your polka dotted straws too! What a cute idea for the 4th!